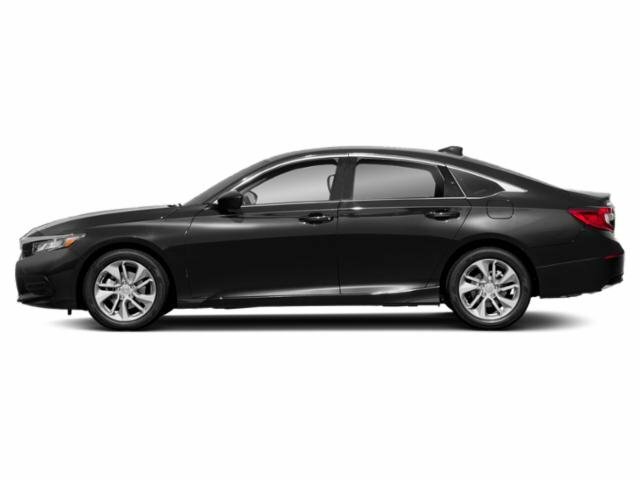 Description REDUCED FROM $17,991!, EPA 35 MPG Hwy/26 MPG City! Bluetooth, CD Player, Dual Zone A/C, Alloy Wheels, Back-Up Camera, iPod/MP3 Input CLICK ME! Back-Up Camera, iPod/MP3 Input, Bluetooth, CD Player, Aluminum Wheels, Dual Zone A/C. Honda Sport with White Orchid Pearl exterior and Black interior features a 4 Cylinder Engine with 189 HP at 6400 RPM*. Rear Spoiler, MP3 Player, Keyless Entry, Remote Trunk Release, Child Safety Locks. Edmunds.com explains "Both front and rear occupants will find plenty of legroom and shoulder room. The sedan's backseat is one of the best in this class, thanks to its combination of space and comfort. ".